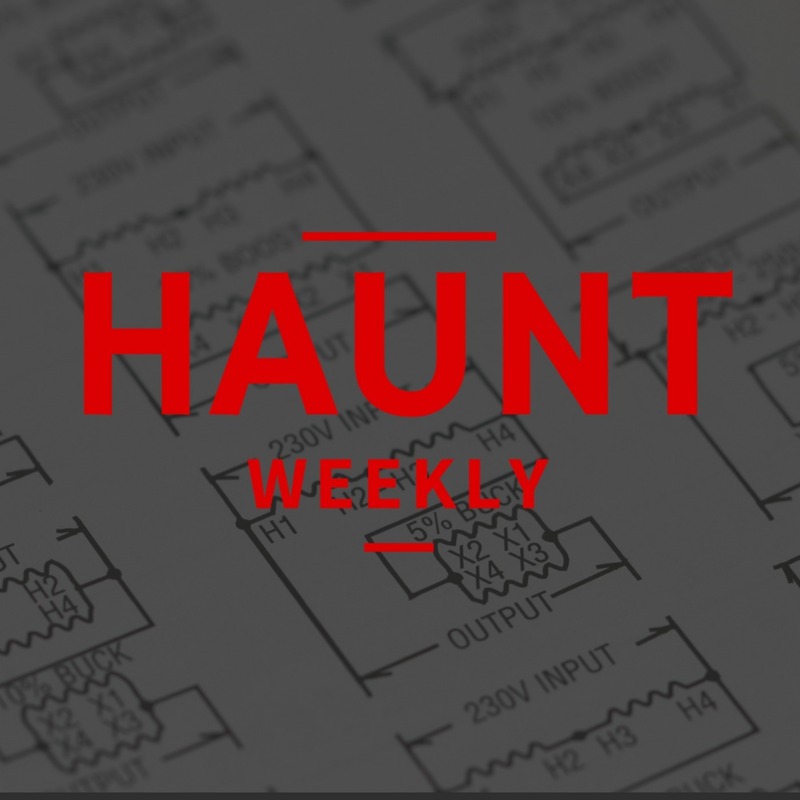 This week on Haunt Weekly, we're talking about our process for creating a scare, everything from where we get the idea to questions we ask about it all the way through build and testing. While this might seem like a basic topic, a lot of people in the industry, especially actors who are used to working in finished rooms, may never have gone through it. As we work to bring more people into the design process, we felt it was important to spell out our process to help us communicate both with each other and the people we work with. On that note, let's' dive right in and talk about how we design and build our scares. All in all, if you have anything to do with building a scare or are just curious how it happens, this is an episode you do not want to miss!